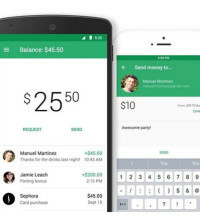 Google Android is open sources OS (operating System), the second most popular operating system for smart phones. 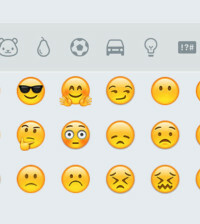 Google Android Market (Google Play) has a big collection of free apps and free games, Android gaming market is also growing as well. 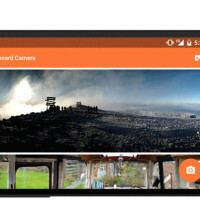 Google Android has a big library of free apps and its growing day by day. 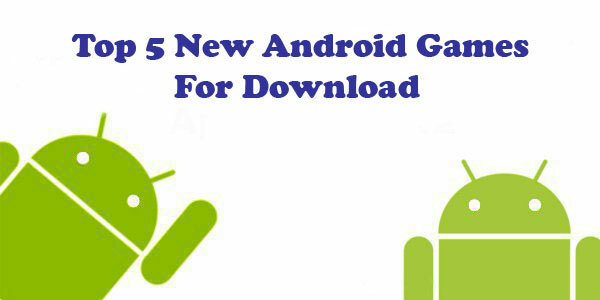 Now, Google Android gaming market is spicing up this week with the release of five new exciting games. So, Here we come with detailed look at these games, you would love playing. Sega’s Total War Battles: Shogun, an impressive-looking real-time strategy game. PC gamers may already be familiar with the Total War series, but this is a whole new game, with all original levels, and it was Specifically developed for touchscreen devices. Total War Battles: Shogun is a new real-time strategy game from the makers of the award-winning Total War series. 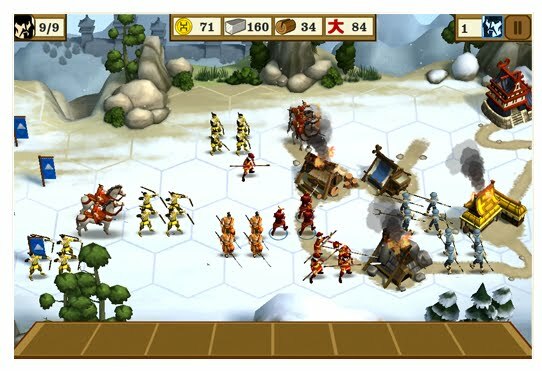 This real time strategy game is set in Medieval Japan and combines the element of tactical combat and intuitive unit management. The game is available for purchase for $4.99 (approximately Rs.278). You can download the game from right here. If you long for the sound of a Packard engine sputtering to life inside an aluminum death machine, you’ll definitely want to check out Bombshells: Hell’s Belles. This quick paced aerial combat game takes gamers directly to the world of guns, cannons and missile launchers. 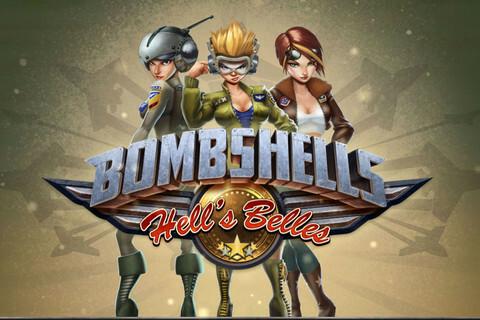 Bombshells: Hell’s Belles will take you directly to the danger zone with unique environments, devious enemies, and ridiculous weapons! There are over 200 awesome planes, cannons, and missile launchers to try out. Fine tune your arsenal to dominate the skies! This game is also free to try however users have the option to purchase extra items. This game is an apt sequel to the much popular Blood and Glory franchise. For those who are unfamiliar with the game, Blood and Glory is a highly rated arena combat game. Blood and Glory: Legend – the highly anticipated sequel to the AAA blockbuster smash-hit Blood & Glory! Return to the arena and bask in the blood-hungry cheers of the crowd as you fight to become a LEGEND! Blood and Glory: Legend is free to play although users can choose to pay money for collecting extra items. 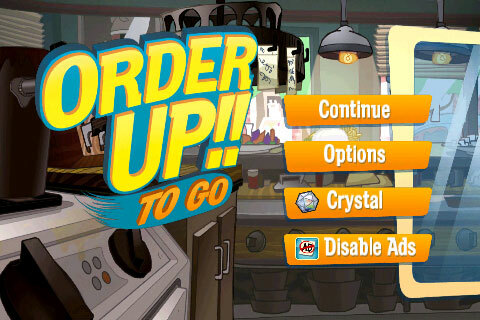 Basically, it’s a cooking game with time management elements mixed in. But it’s not just another Cooking Mama clone. Players will strive for culinary stardom by mixing and matching recipes with consistent efforts to build an empire of food networks. This Game optimized specially for Android, featuring perfect controls and comic kitchen action, this is one time management game that will keep you busy for hours. This game is also available free to download on Google Android Market. 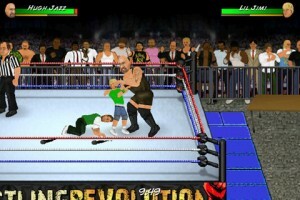 This game is the world’s first episodic wrestling game which features weekly storylines similar to the real life wrestling game scenarios. Control system is intuitive with controls like Tap, pinch, and swipe your way to victory in this revolutionary touch-screen wrestling game! Every step taken, every punch thrown, and every move executed is now more satisfying than ever thanks to the intuitive control system. 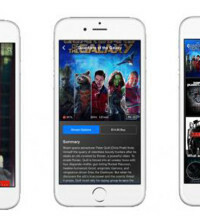 And with up to 10 characters on screen and dozens of fully interactive items and weapons, it’s the wildest action your mobile device can handle! The game is available for free on Google Play (Google Android Market).